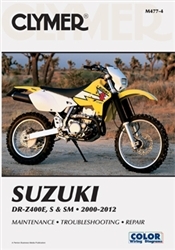 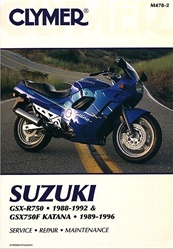 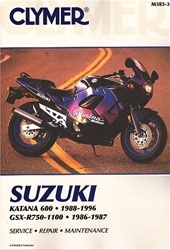 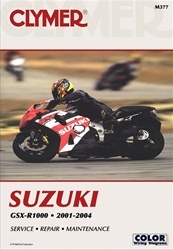 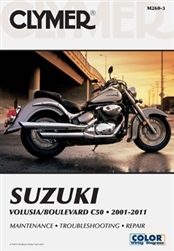 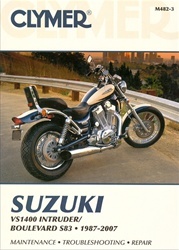 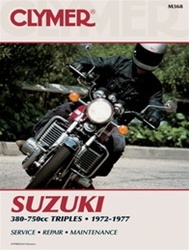 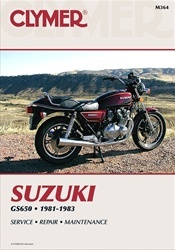 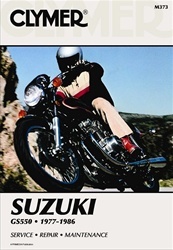 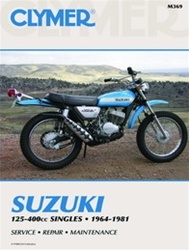 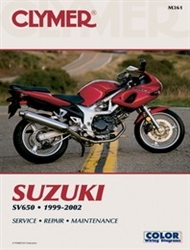 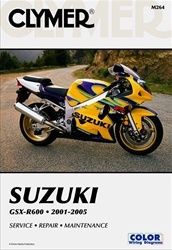 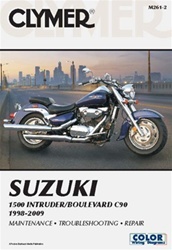 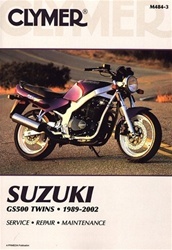 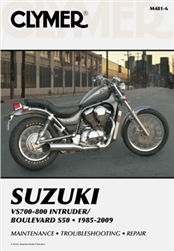 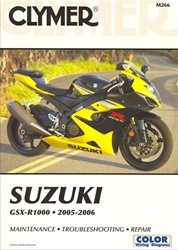 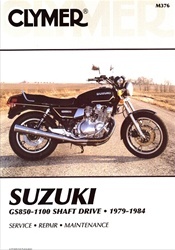 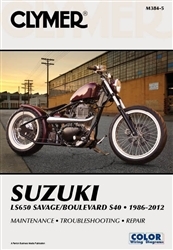 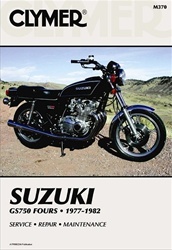 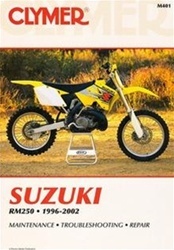 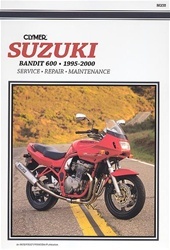 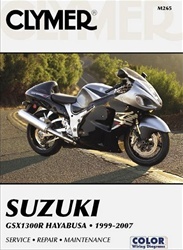 We carry the highest quality motorcycle service and repair manuals for Suzuki. 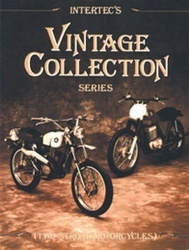 These manuals are produced by Haynes and Clymer and are written specifically for the do-it-yourselfer(DIY). 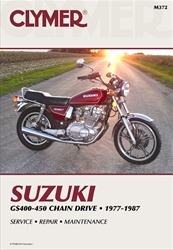 Whether it’s routine maintenance or more extensive repairs involving engine and transmission disassembly, our selection of shop manuals provide all the information you need about your Suzuki motorcycle. 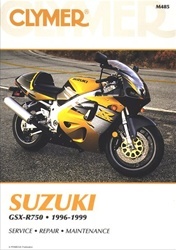 They feature step-by-step photo disassembly and reassembly procedures so you can repair, service, and maintain your Suzuki motorcycle properly. 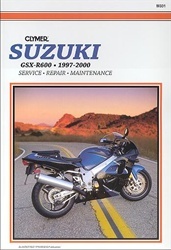 Whether your a first-time user or an experienced pro, our complete and accurate manuals provide you with all the information you need to get the job done right.